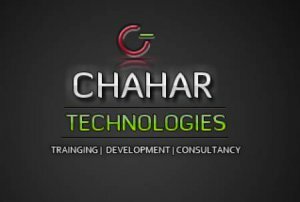 Chahar Technologies is a professional Web Designing and web development company. solutions, PHP Shopping Cart Design and SEO. We make all these available at affordable rates. business website design, logo design and more. present website market to live with their popularity. DHTML, CSS and Dreamweaver. We have a long and wide ranging experience. We are quality consciousness with a highly satisfied client.